Since ushering in the telecommunications revolution with the invention of low-loss optical fiber in 1970, Corning has been continually innovating to increase the speed and capacity of optical networks, while reducing installation costs. Today, we are delivering solutions for growing segments like fiber to the home, 4G/5G densification, wireless technology, and hyper-scale data centers. Corning is the world leader in passive Optical Communications and the only true end-to-end supplier of integrated optical solutions. As the largest fiber producer with the lowest-cost manufacturing platform, we have established deep, trust-based relationships with global industry leaders. 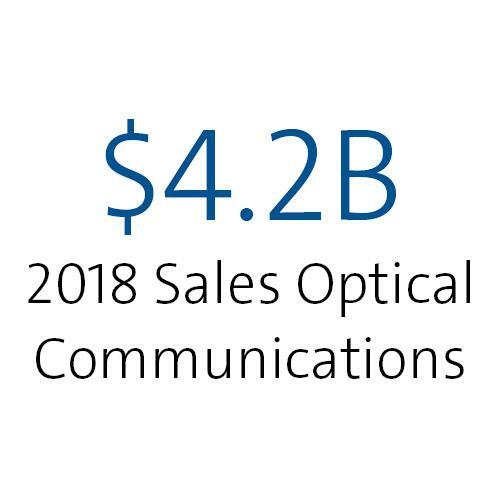 Corning is an industry leader, growing sales and profits in its Optical Communications segment faster than competitors. 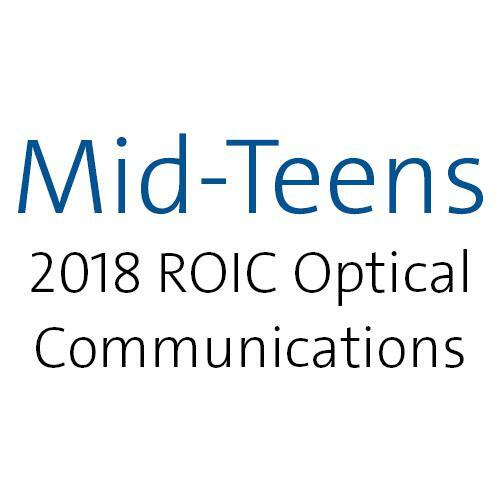 Markets for optical solutions are growing rapidly as customers replace copper with fiber in connectivity-rich, shorter-distance applications. Corning’s unique co-innovation approach and manufacturing leadership enable us to deliver advantaged solutions for high-performance networks. We create value with products that lower installation costs and speed-up deployment. To capture opportunities, Corning is also investing in capacity and enhancing its portfolio with acquisitions. Corning is growing at more than twice the rate of global investment in communications infrastructure. Optical Communications is the most fully-evolved example of our strategy in action. 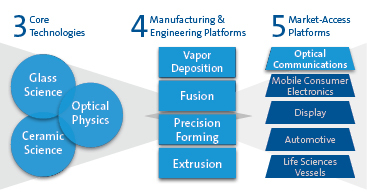 It leverages all of our core technologies, as well as all of our manufacturing and engineering platforms.